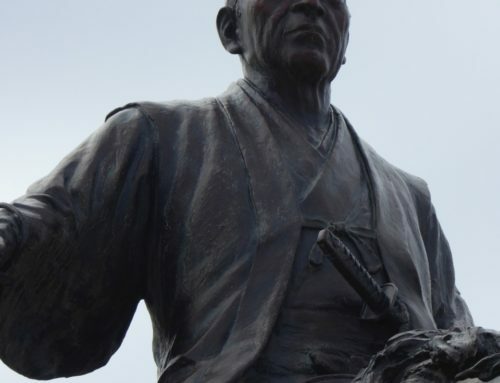 Baba Nobuharu, also known as Baba Nobufusa was one of the much trusted 24 Generals of the great Takeda Shingen and is often mentioned in the Takeda clan’s Koyo Gunkan, diaries of war matters as a major personal advisor to Shingen. He loyally served three generations of the Takeda clan in his 40 years service. 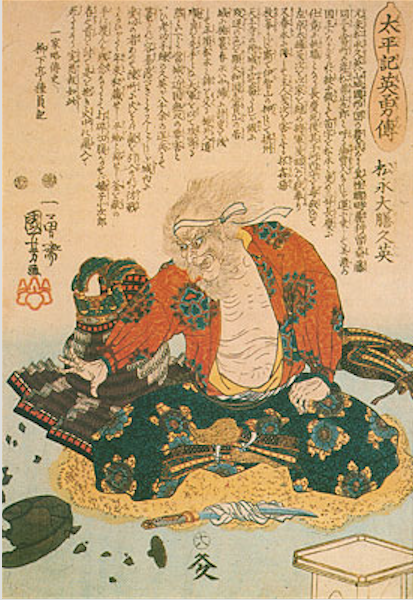 Baba played a major role in the five battles fought between the Takeda and their rivals the Uesugi clan between 1553~1564, known as the Kawanakajima Campaign. 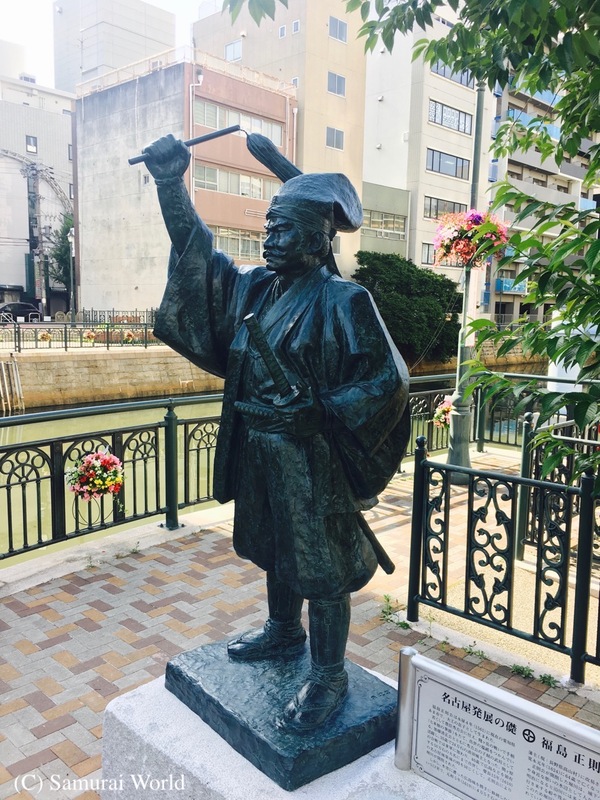 Baba led the attack on the Uesugi’s strategically important Katsurayama Castle in March of 1557, when baba and his men stormed the castle, killing most of the garrison inside and burning the castle while their families committed mass suicide. 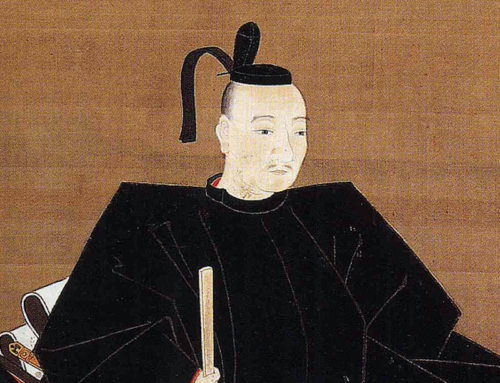 He was awarded the position of castellan of Matsumoto Castle from 1550, while it was still known as Fukashi Castle, and was responsible for enlarging it considerably. 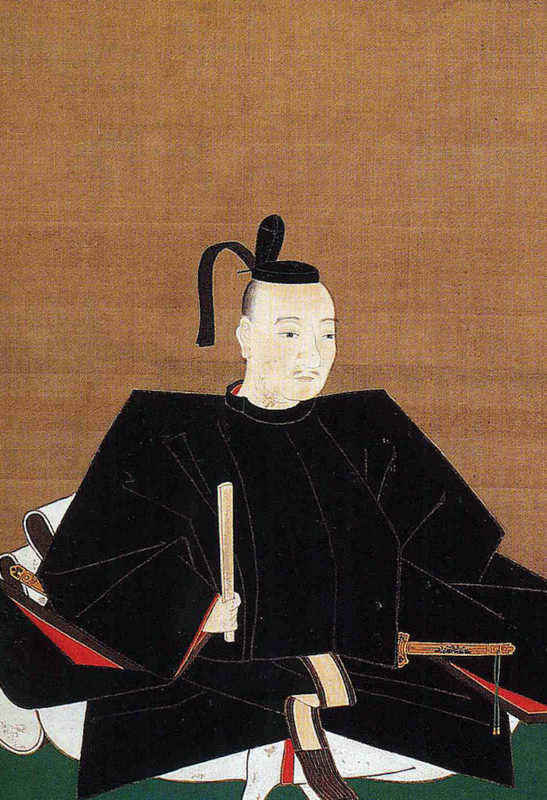 Baba Nobuharu is believed to have had expertise in castle design and construction, rebuilding the above mentioned Fukashi (Matsumoto) Castle, and Makinoshima Castle (Nagano Prefecture) Ejiri Castle, Suwahara Castle, Tanaka Castle, Koyama Castle (Shizuoka Prefecture) amongst others. 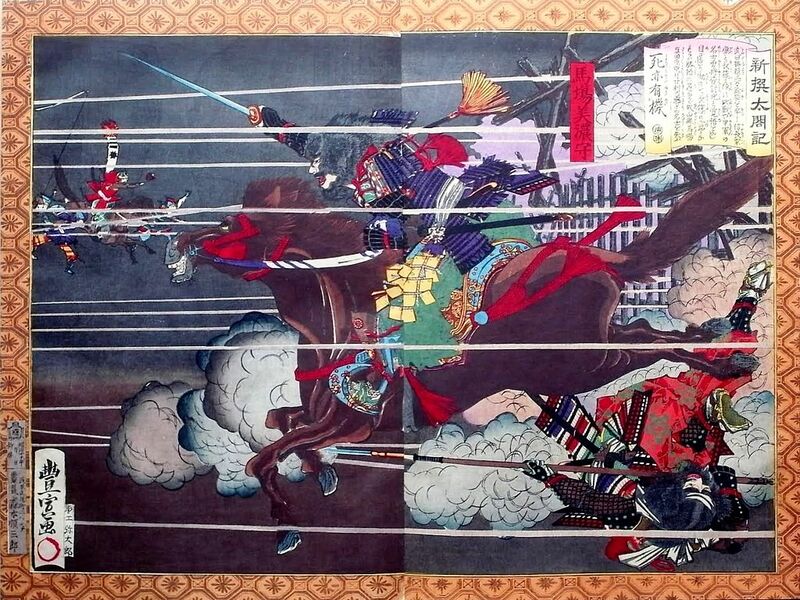 Following the Battle of Mikatagahara in 1573, in which Tokugawa Ieyasu suffered his most humiliating defeat, it was Baba Nobuharu who chased the Tokugawa lord back to his castle at Hamamatsu. 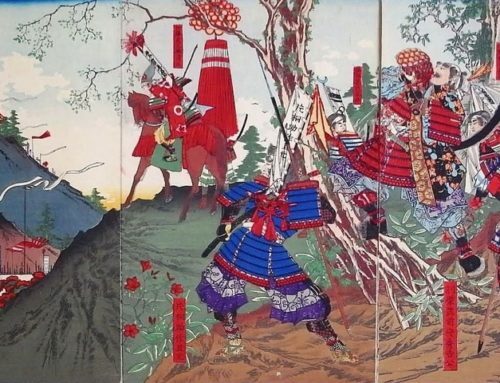 When they came across the castle gates wide open and the fires lit up, Baba suspected a trap, and quietly returned, allowing Ieyasu and the undermanned castle to survive. 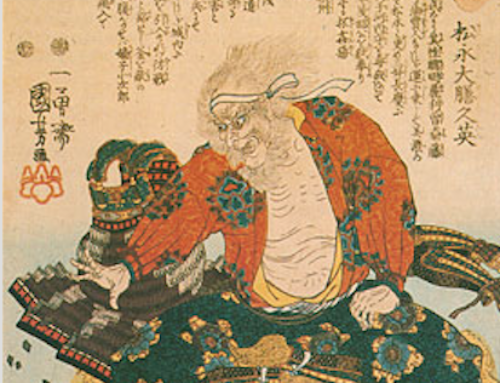 In all, Baba Nobuharu is said to have taken part in 21 battles, coming through them all unscathed despite being in the forefront of the action. 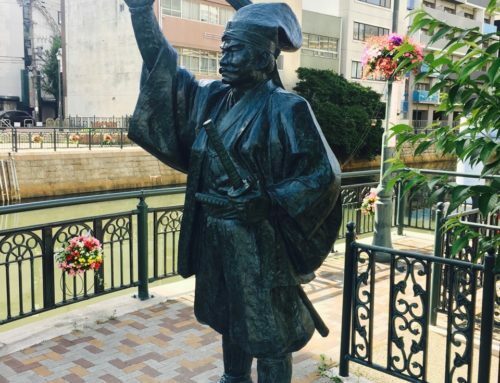 His luck ran out in 1575, when Shingen’s son, Takeda Katsuyori steamrolled his way through Mikawa (aichi Prefecture) and laid siege to Nagashino Castle. 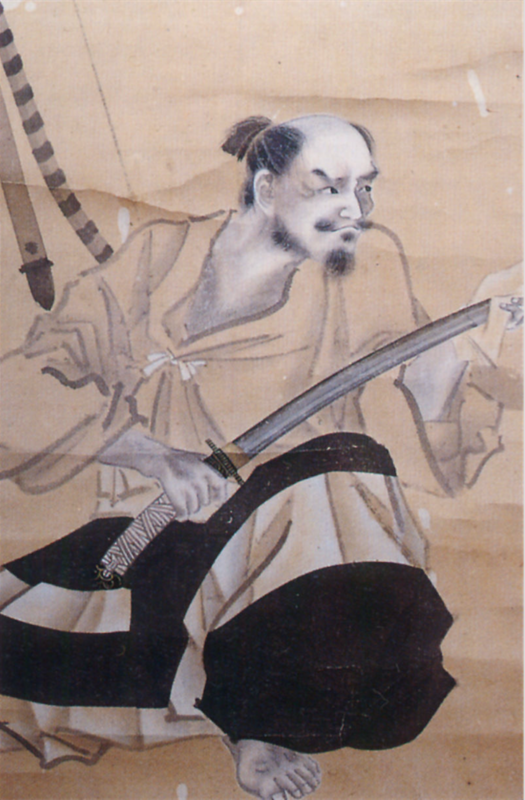 Baba was killed in action at the Battle of Nagashino, where he led the Takeda’s right wing attack forces. 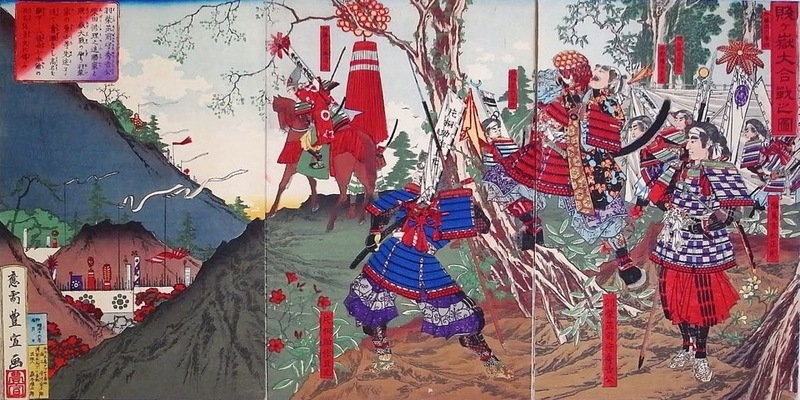 During the Takeda charge, it has been claimed he was impaled on the spears of two men, who then took his head. Baba was 59 or 60 years old. 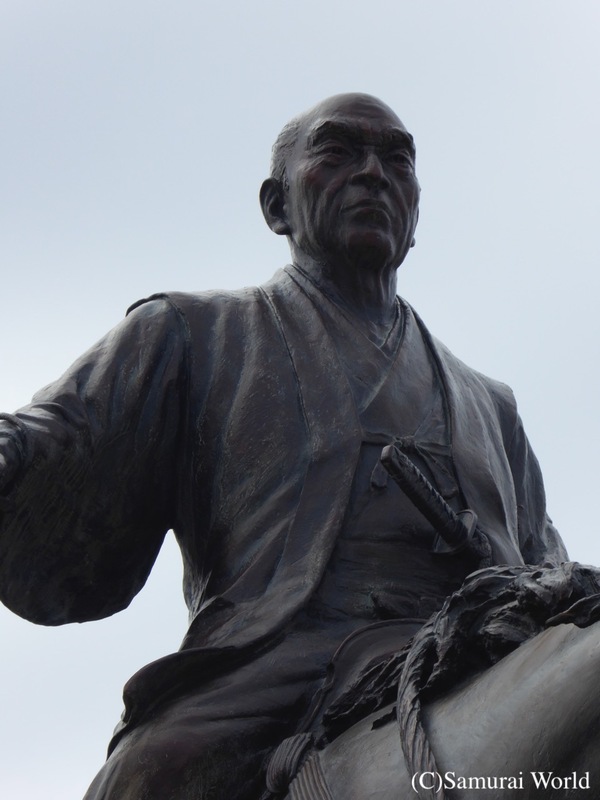 His grave can be found in Shinshiro City, Aichi Pref.